The mission of Bismillah Toys Land is to deliver high quality, affordable, and innovative toys to every kid in Pakistan. 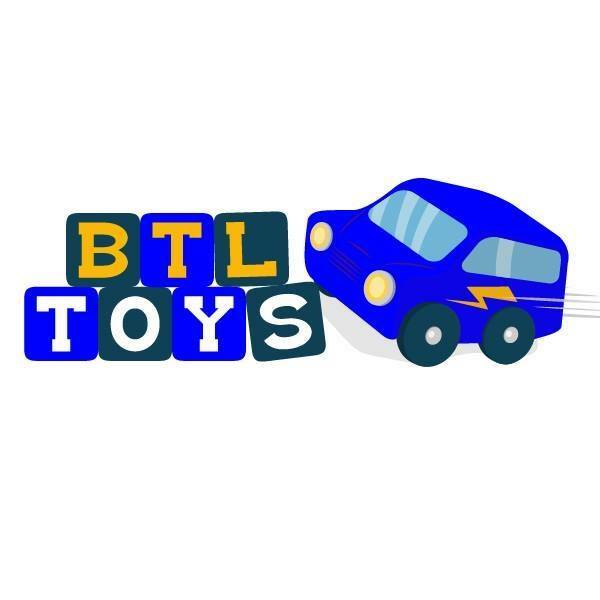 BTL Toys is on out list of places to visit in Karachi, and you never get disappointed there. The store is full of life from morning till evening.